Michelle Berditschevsky with Geoffrey Riley. 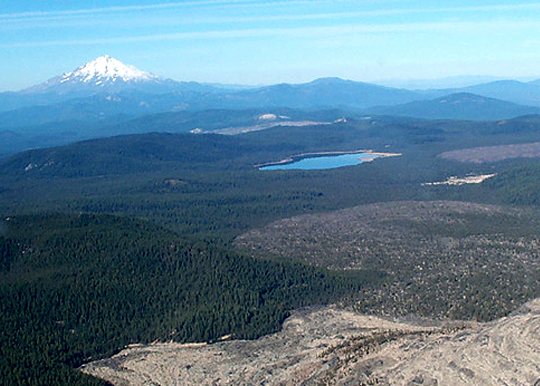 Mount Shasta is the very visible volcano in Siskiyou County. But a few dozen miles away lies Medicine Lake Highlands, a shield volcano (flatter) that stretches on for miles. It is geologically and culturally significant, both to natives of the region and beyond. And it is a potential site of geothermal energy production. As you might guess, the proposals to drill wells for geothermal development met with stiff opposition, both from the Pit River Tribe and the Mount Shasta Bioregional Ecology Center. California has seen some of the worst wildfires in its history this year. The explosive nature of the fires is due in part to serious long-term droughts in the state. 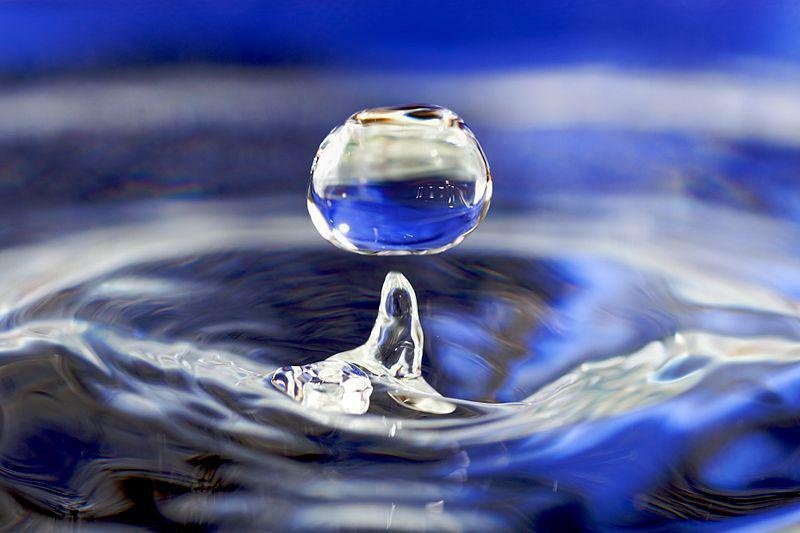 A new report from The Public Policy Institute of California analyzes the state's ongoing problems with drought and proposes strategies for managing California's water supply in the future. Dave Willis and Susan Jane Brown discuss the monument issues. 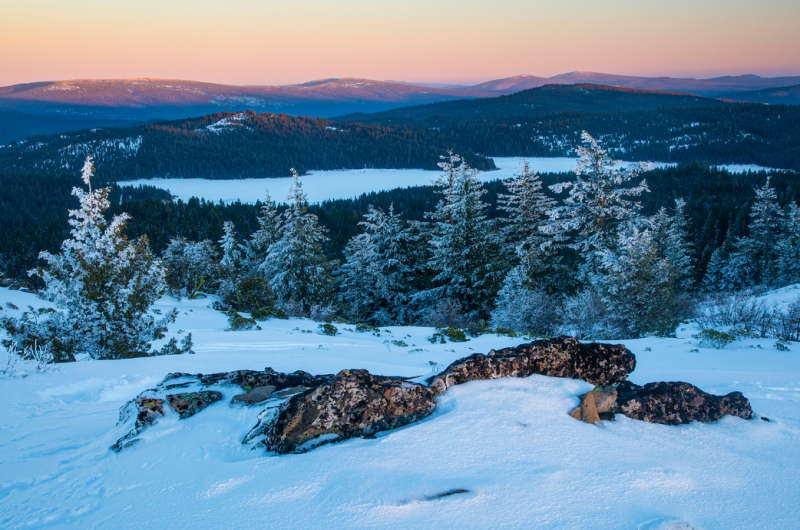 If President Donald Trump has his way, the Cascade-Siskiyou National Monument straddling the state line will get smaller. Jennifer Alix-Garcia explains the PES workings in Mexico. Conservation easements and land donations are pretty common here... people who own land volunteer to give it up, or some uses of it, for the good of the environment. There's another approach, payments for environmental services (PES), which are controversial. Do we have to pay people to do the right thing? Recent research involving Oregon State University indicates PES does provide some benefits to land and people and the communities they share. The research focused on Mexico. Sharon Levy and Paula Brown share marsh stories. Humans spent many years building big mechanized facilities to keep sewage and other waste from getting into our waterways. 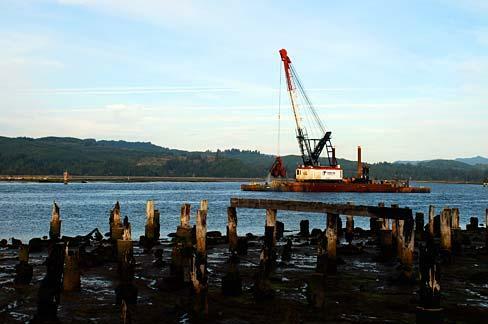 In Arcata, the city and community supporters worked long and hard to get nature involved in the treatment process. 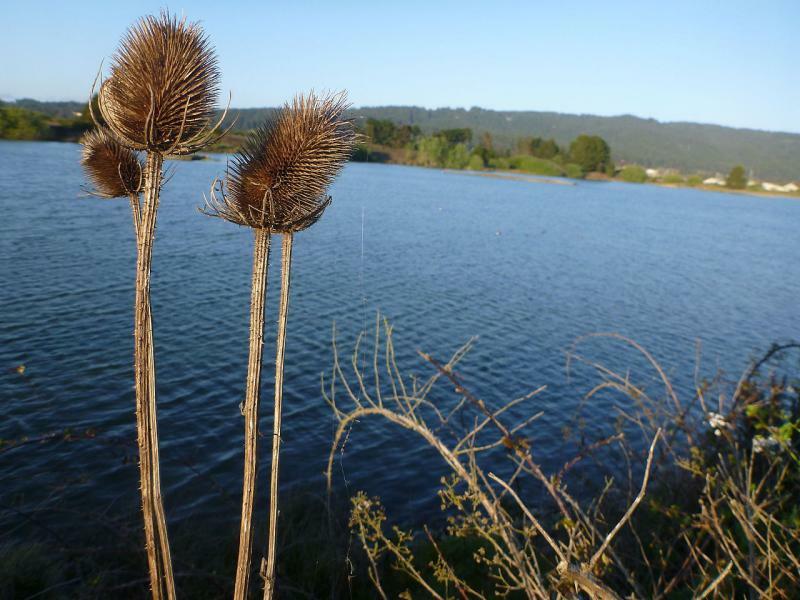 The result is the Arcata Marsh and Wildlife Sanctuary, a jewel in the city's environmental crown. It is featured in a new book called The Marsh Builders by Sharon Levy. She visits the studio to talk about the marsh creation. Scott Leavengood and Duncan Livingston talk junipers. Juniper must be good for something besides flavoring gin. The woody plant grows easily in Oregon's high desert; a little too easily. Juniper has been encroaching on high desert ecosystems, and land managers want to cut it back a bit. So there's an effort to find uses for juniper that go beyond using berries for gin and the rest for firewood. 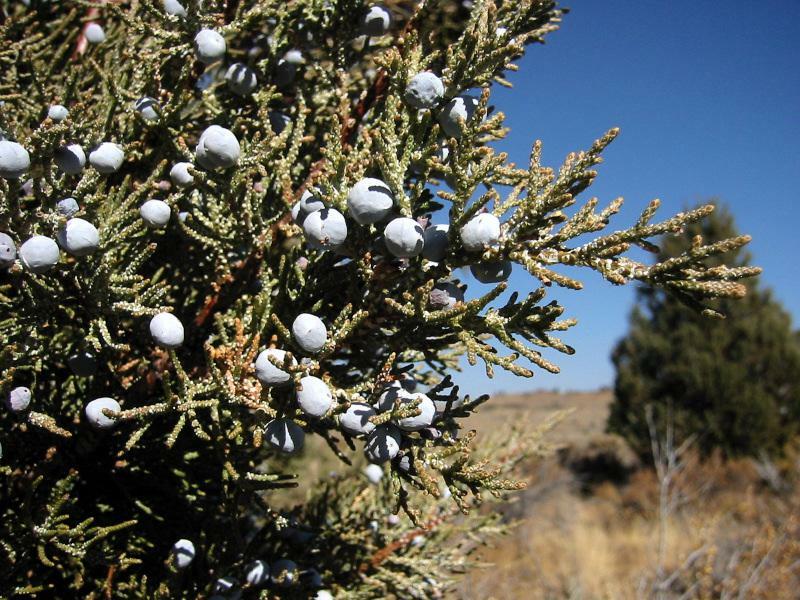 Rancher Duncan Livingston has been taking part in juniper management experiments. 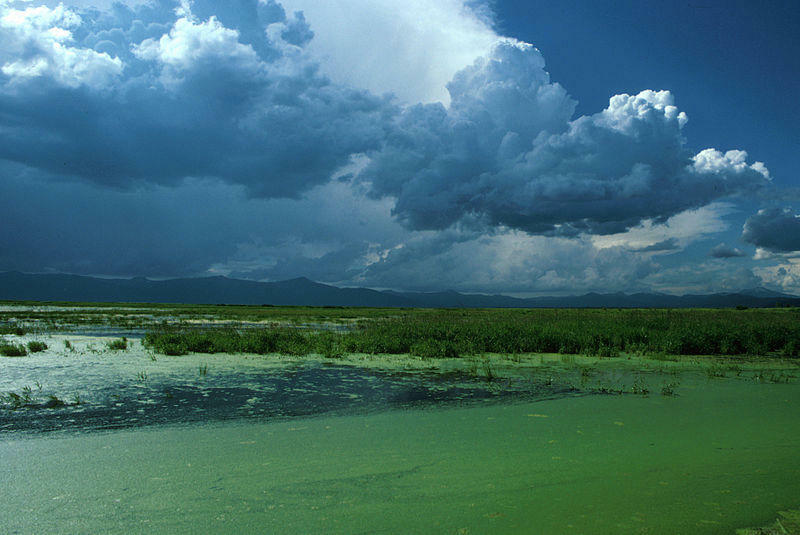 Life In The "Novel Ecosystem"
Patricia Kennedy explains novel ecosystems. It stands to reason that an ecosystem that has been altered by non-native and invasive species should be restored to its original condition. Not so fast, some scientists suggest. The "novel ecosystems" created by alien plants still provide habitat for some key species. 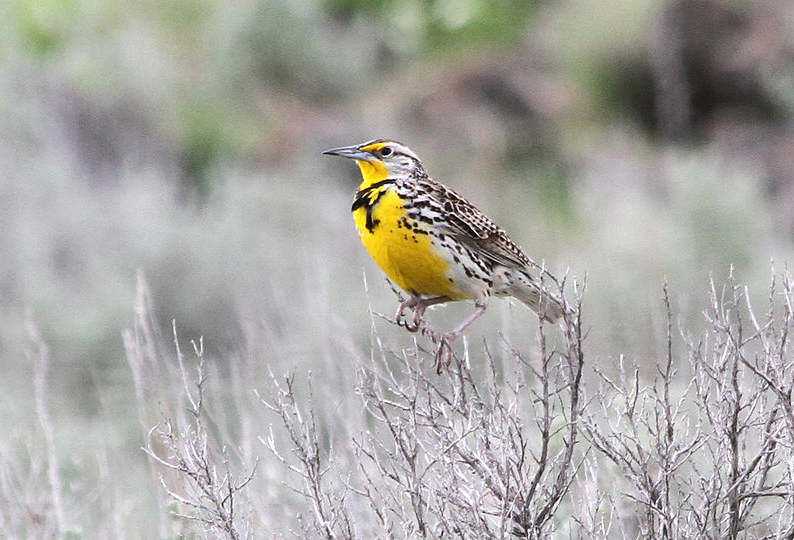 Like the birds that find nesting places on the Zumwalt Prairie in northeastern Oregon. Early white settlers planted non-native grasses and grazed livestock, then abandoned some of the sites. And some birds are just fine with the landscape that resulted. Patricia Kennedy is the director of the Eastern Oregon Agriculture & Natural Resource Program and a researcher of local conditions. 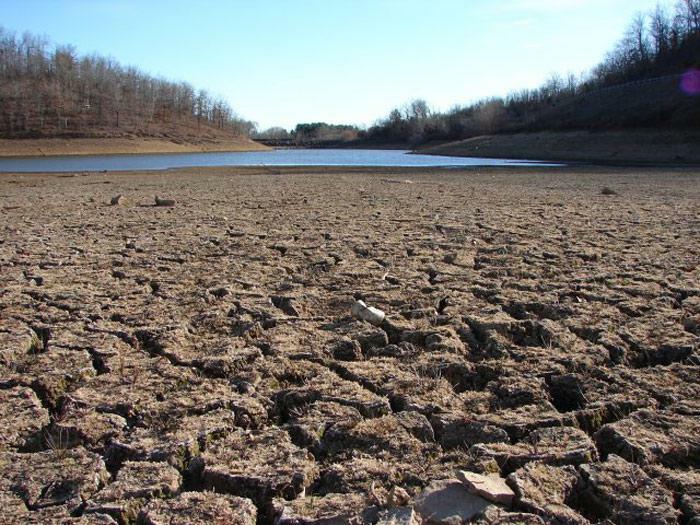 Drought is a regular companion to life in the west. Even when there's no drought, there's not much rain... Klamath Falls gets 14 inches in a "normal" year. Water worries visit other parts of the country as well. Julene Bair wrote something like a love story to a landscape and an aquifer in The Ogallala Road: A Story of Love, Family, and the Fight to Keep the Great Plains from Running Dry. Callers fill in Earth Day details. 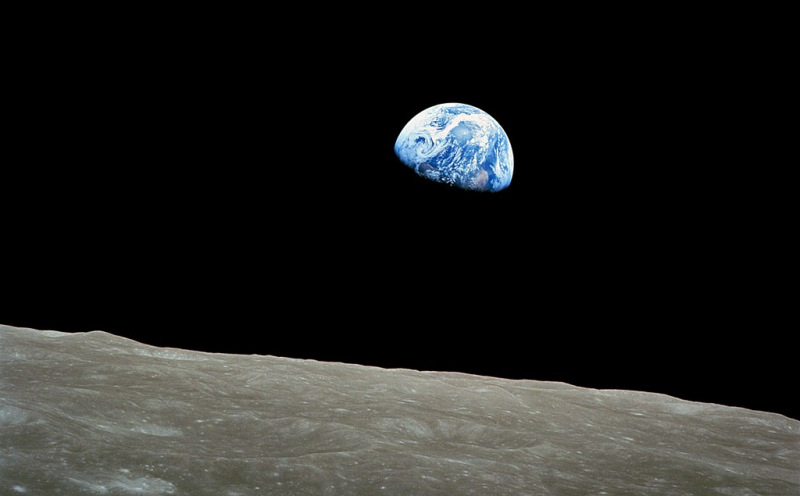 It may not have the cachet of December 25th, but April 22nd is a well-known date: Earth Day. Concern about the environment led to the first observance in 1970, and the date (and the concern) have been remembered ever since. Many ceremonies and activities will mark Earth Day in the region, and we will throw open the phone lines to allow people to boost their events, much like our First Friday Arts segment. So listeners can call 800-838-3760 to share news of Earth Day happenings across the region. Stephanie LeMenager details her work. 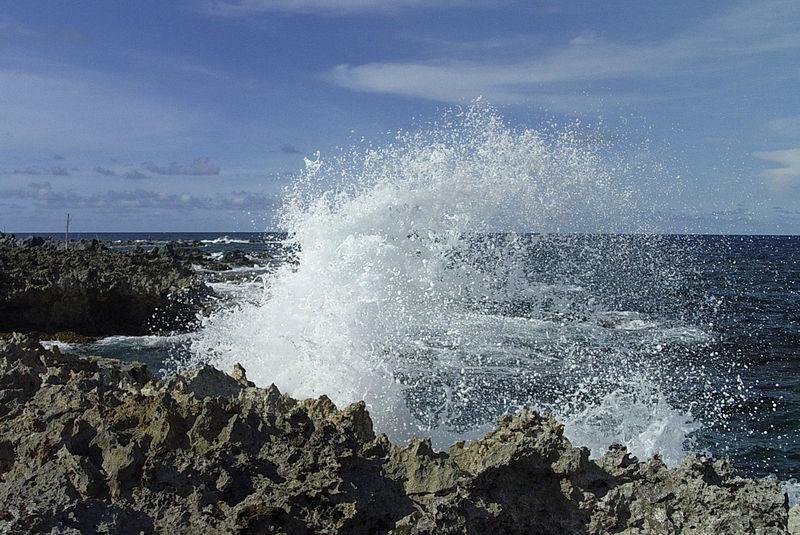 Technology may yet help us avoid the worst of climate change. But there are plenty of people who think it'll take more than science to solve the problems. Because humans come with multiple skill sets. 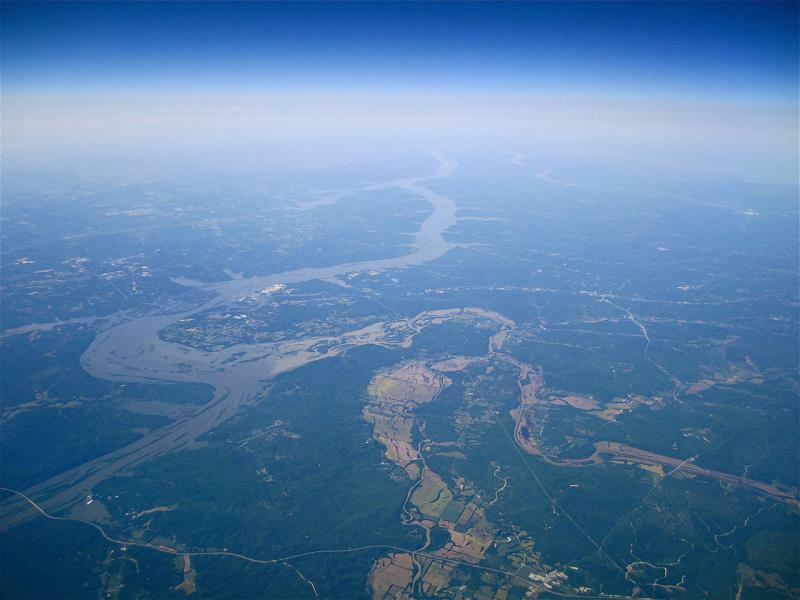 The Center for Environmental Futures at the University of Oregon examines environmental issues from a humanities perspective. Professor Stephanie LeMenager is one of the co-directors for the center. Jenifer McIntyre and Allison Coffin explain their research. We used to flush all kinds of things into the gutters of the street, headed for the storm drains. And even though a few lessons have been learned (and a few fish stencils have been painted on storm drains), lots of unhealthy substances end up in the drains. They're not sewers; there's no treatment of the water between drain and street. And a recent study shows that the dirty water not only makes life unpleasant for fish, it changes them. Fish can grow up differently--and not better--when exposed to storm drain runoff. Jane Kertis, Jody Phillips, and Andy Vobora talk about dune restoration. It can be a little jarring to visit the Oregon Dunes a while after your last trip... things move around. And they're supposed to, in a healthy dune ecosystem. The winds blow the sand around into new shapes and positions. Unless someone planted vegetation to “stabilize” the dunes, and that has happened. 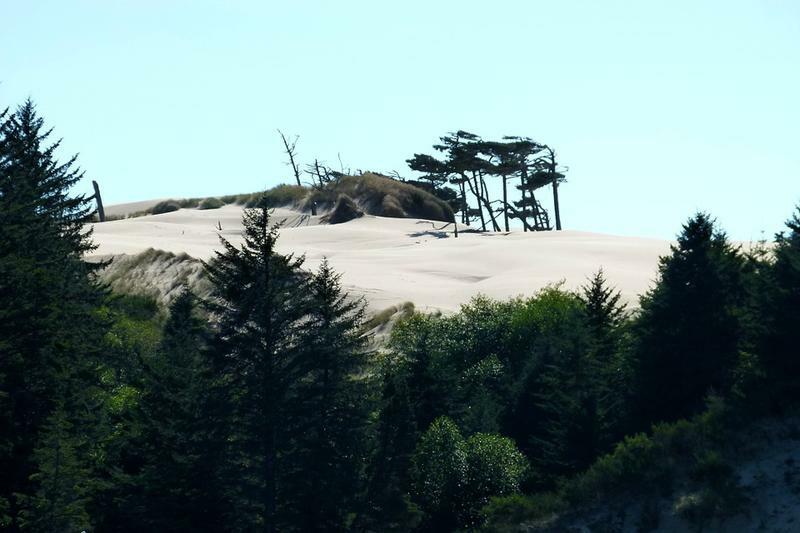 The invasive plant species gorse is now a major concern, and the focus of the Oregon Dunes Restoration Collaborative. Shane Anderson and Jeanine Moy talk film and fest. Pressures from drought to irrigation to marijuana cultivation affect the streams in our region. 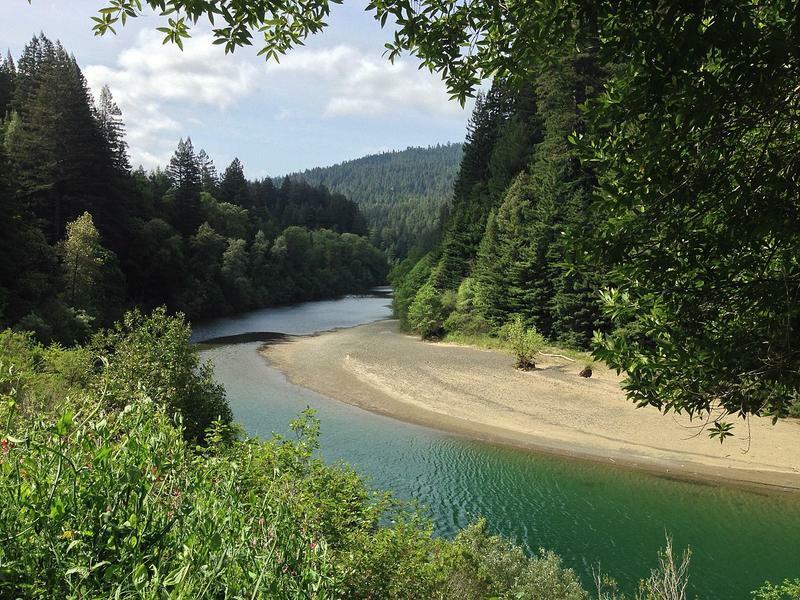 The film "A River's Last Chance" focuses on the Eel River in Humboldt County. It holds promise as a place for fish populations to recover, but it also faces many pressures on its use. The film is one of the headliners at the February 10 Siskiyou Film Fest at the Grants Pass Performing Arts Center. Sara Weinstein delivers the goods. Can we talk about poop for a moment? 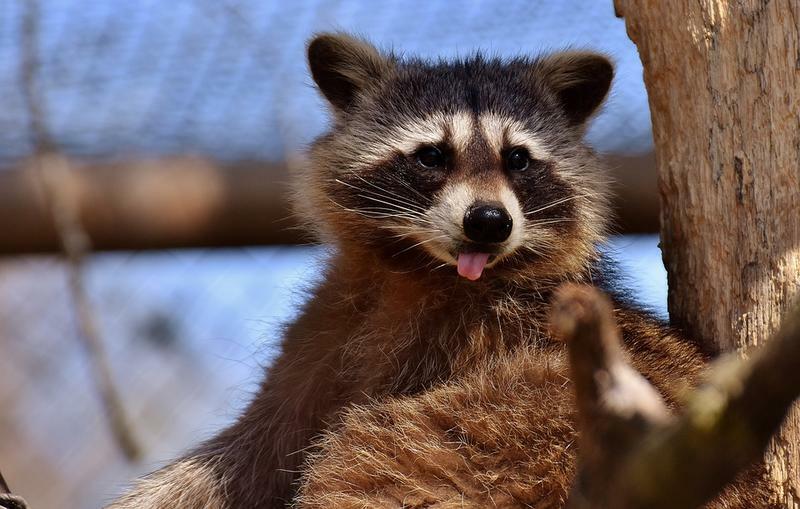 Specifically, raccoon poop in the wild. It can provide... well, nutrition for other animals. But it can also provide parasites. So some scientists set out to find out if animals would avoid raccoon bathrooms the way they avoid places where their predators hang out. An "ecology of fear" is the theory. Paul Salaman describes the preservation efforts. The organization is called Rainforest Trust, and that neatly encapsulates its work: get land set aside in the part of the world that is often referred to as the "lungs of the planet." The trust has been on the job for 30 years now, working to protect sensitive environments and their occupants. We get a year-in-review glance from Dr. Paul Salaman, the CEO of Rainforest Trust. Fighting Climate Change At Home: "A New Garden Ethic"
Benjamin Vogt takes a bigger view of gardening. Maybe you were visiting a big city and thought you'd go to a park. But when you got there, you discovered the "park" was really an open area covered by concrete, with little in the way of natural amenities. 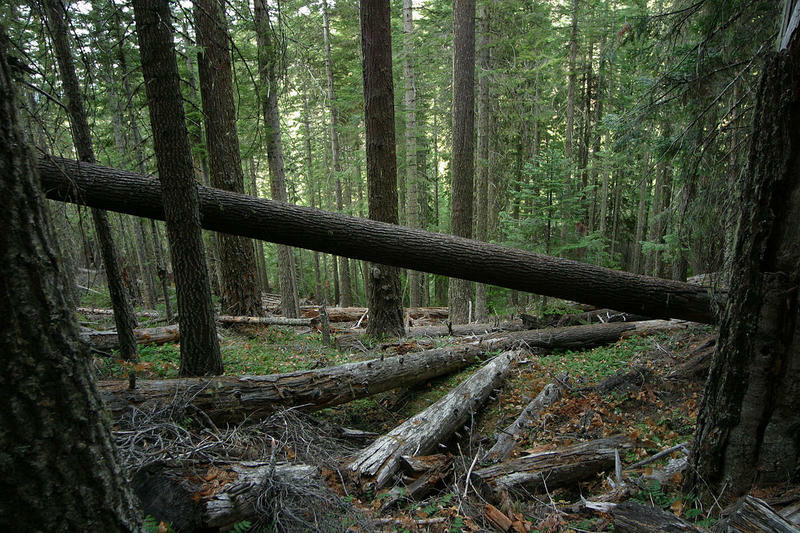 Benjamin Vogt is an outspoken critic of the "nature deficit" he sees in urban areas. 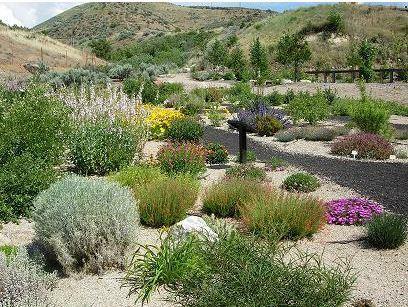 And he urges people to grow native plants around them, a point he pounds home in A New Garden Ethic: Cultivating Defiant Compassion for an Uncertain Future. Damien Schiff, Rodger Craddock, and Bob Sallinger discuss. FEMA is the federal agency we hear about in disasters, but it has a role in preventing disasters, too. FEMA sets out rules for development in and near flood-prone areas. 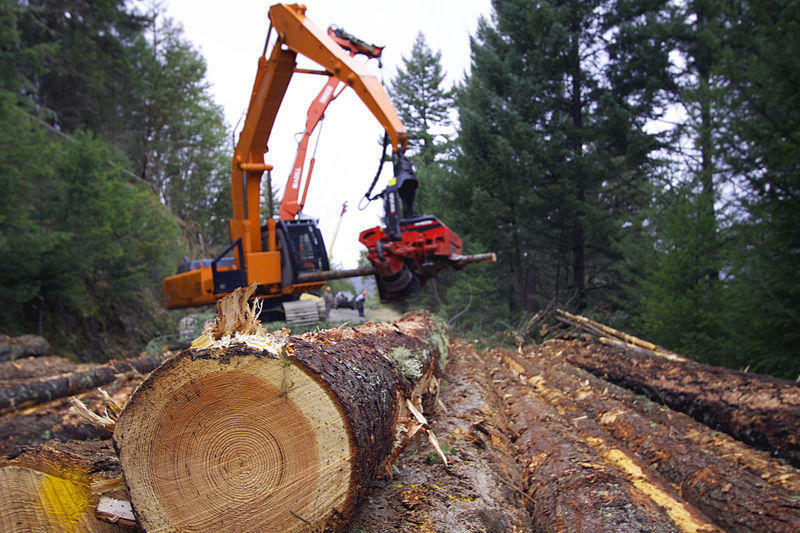 And its identification of areas off-limits to development is drawing resistance in Oregon. The City of Coos Bay filed suit against FEMA. Molly Kreuzman describes the year-long campout. We can all stand to learn a few things from nature. For a young woman named Tori, nature was her primary teacher for most of a year. Tori has been diagnosed with dyslexia, attention deficit disorder, and short-term memory problems. 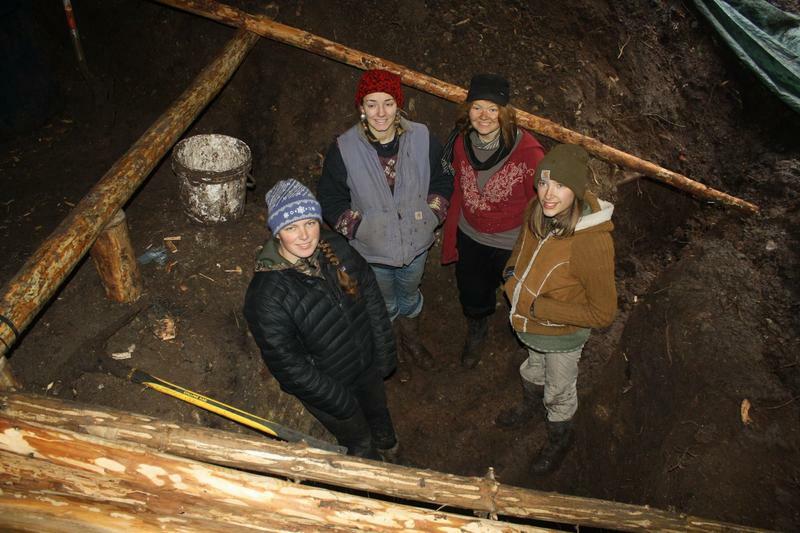 She and four other young women spent a year in the Oregon Cascades, living very close to the land. The story is told in the documentary film "Earth Seasoned," one of the films in this year's Jefferson State FlixxFest in the Scott Valley. David Rains Wallace from 2015. David Rains Wallace is highly regarded for his writing about the natural world, pretty much anywhere IN the world. His book about the Klamath Mountains, The Klamath Knot, was recognized as one of the 100 best non-fiction books of the 20th century. And he's written plenty since that time, including many of the essays collected for Articulate Earth: Adventures in Eco-Criticism.